$4.20 Money Bomb – Help by becoming a member of sister organizations today! 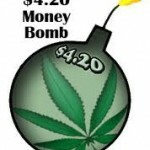 Help Northern Wisconsin NORML light up their activism with the a $4.20 Money Bomb! Serving the Fox Valley, Northern, Central Wisconsin and where needed. Click Here for the printable version of the membership form. Print the form, fill it out and bring it to a meeting or event, or send it to us via snail mail. 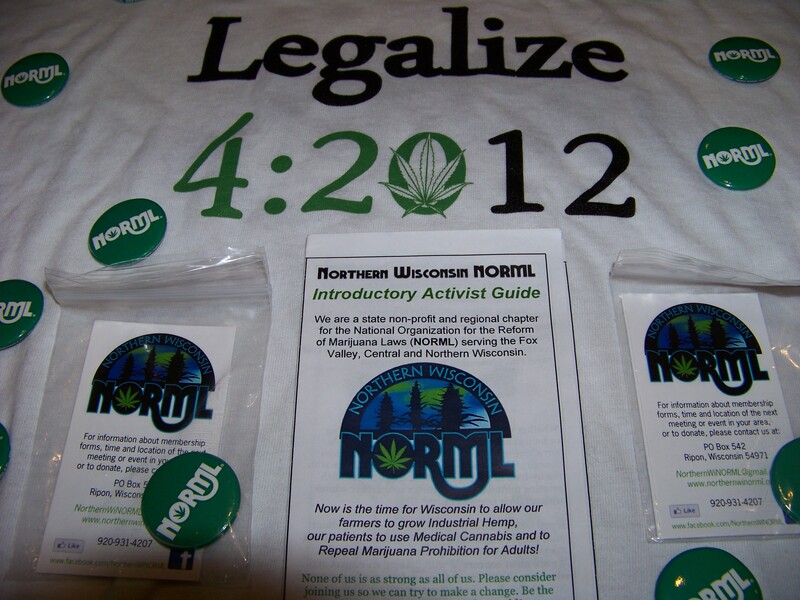 Join Northern Wi NORML right now via PayPal! Normally when you join a regional chapter at the minimum donation level of $10 you also receive a 1 year trial membership to National Organization for the Reform of Marijuana Laws and that has not changed. Each donation or membership at the $4.20 level during the $4.20 Money Bomb from April 1st – April 20th, 2012 will receive a special $4.20 Money Bomb Activist Kit. The chapter goal is to have a new membership blitz, spread awareness for the organization and solidify 2012 planning, so please share this with the people you know, post on your social networking profiles, come to a meeting/event, get active and become financial contributor to Northern Wisconsin NORML today! None of us is as strong as all of us. Please consider joining us so we can try to make a change. Be the change you want to see in the world! 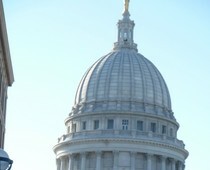 Madison: Wisconsin’s State Senate passed a statewide K2 ban May 17 on a voice vote. The action means that only one step remains before synthetic cannabinoids marketed as incense under names including K2 and Spice will be as illegal as their natural counterparts in Wisconsin – a floor vote by the State Assembly. That vote is likely to come in the next scheduled floorperiod, which begins June 7. Earlier, the legislation cleared Senate and Assembly committees on unanimous votes. The push for a statewide ban has been ongoing for more than a year as municipalities and counties began enacting a hodge-podge of bans, with little debate. Hyperbolic rhetoric focusing on a couple isolated incidents portrayed K2 as a deadly scourge that targeted youth. In a state where alcohol related mayhem is a daily occurrence with well over a hundred daily DUI arrests, K2 should not be a major concern. Just like Congress in 1937, Wisconsin elected representatives have failed to do the due diligence or consider the unanticipated consequences of creating new crimes where none existed before. If a bad reaction to a substance is all that is needed to justify locking someone up, what about alcohol?